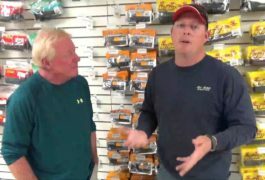 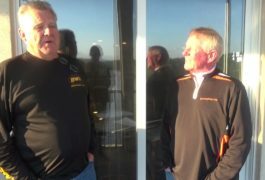 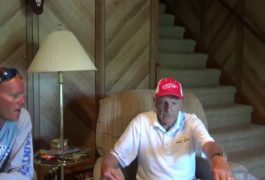 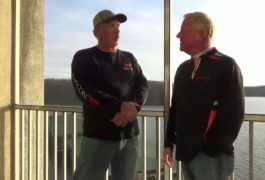 Watch Now Founder/ Owner Of Big Bass Bash Randy Terrell Explains Registration, Weigh In Locations, And Whats It Gonna Take To Win The Bash!! 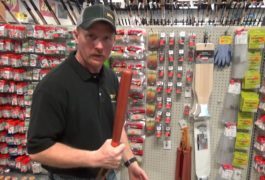 Watch Now Want To Fish Up The Osage 35mm-80mm?. 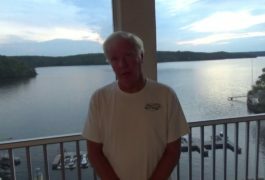 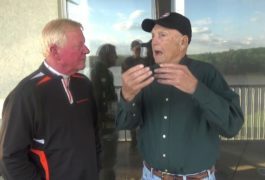 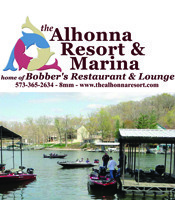 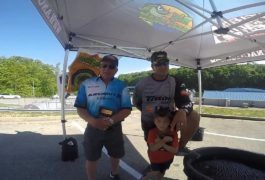 Lake Of The Ozarks Fishing Guide Joe Arnold Is Your Guy!! 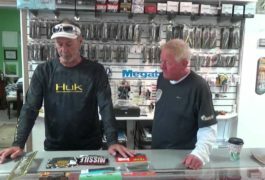 Watch Now How Bassing Rob, Rob Bueltmann Plans To Fish The Big Bass Bash.